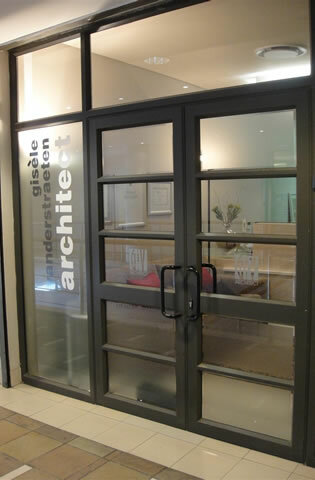 Situated in Mouille Point, Cape Town, GV Architects was founded by Gisele Vanderstraeten in 1978. The studio specialises in medium to upmarket residential homes and larger scale developments, both locally and internationally. 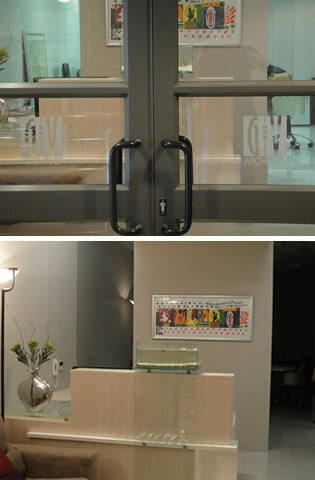 This creative practice strives to provide architecture that is thought provoking and contemporary in design, that is unique to the individual.